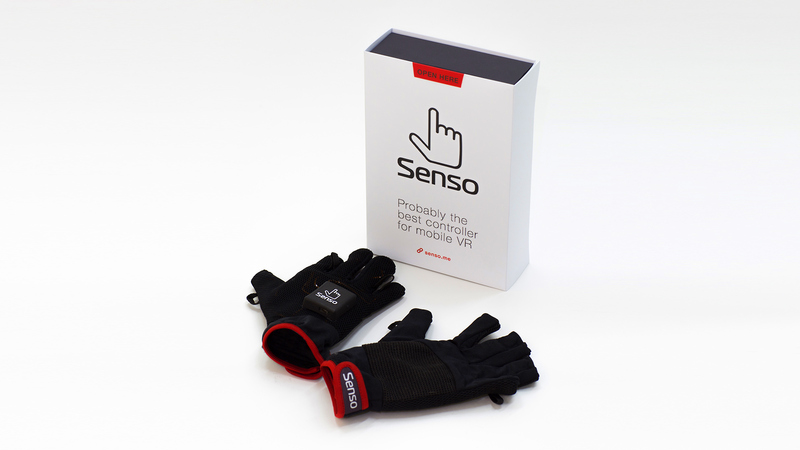 The Senso Glove is a wireless controller for Virtual and Augmented Reality. It tracks hands and fingers position and provides haptic feedback for every finger. Senso’s principal advantage is that it provides absolute 6DOF positional tracking without using any standalone solutions, such as LeapMotion or Kinect. It could be used on-the-go together with Android smartphone. 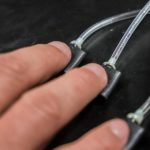 Senso Glove relies on 7 IMU sensors per each hand, including central 9DOF IMU, combined with custom software, which provides the opportunity to achieve almost zero «drift» in absolute positioning. Besides, it tracks each finger individually in all degrees of freedom, but not only detects its grasp. The Glove also provides haptic feedback with 5 vibration motors per each hand. 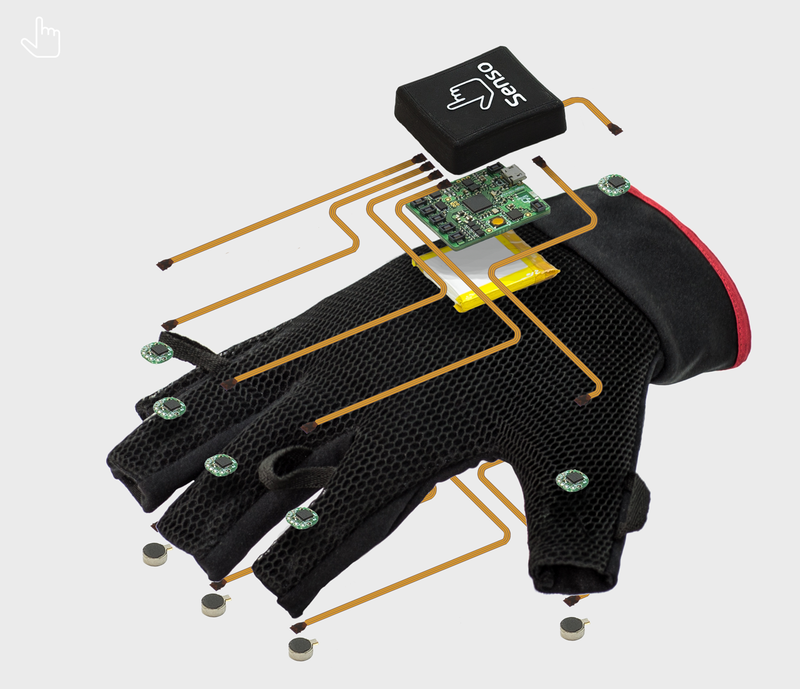 The Glove is wireless and provides 150 measurements per minute with <10ms latency over Bluetooth Low Energy. The battery provides 10 hours of work. The technology behind Senso is almost complete the Developer Kit is already available for sale. The first DKs have been already shipped to partners from all over the world – game developers and VR attractions vendors. The company’s main focus is consumer market. Senso’s mission in not only making VR really great but to make it affordable for everyone. They aim to release the consumer Senso Glove version in Q2 2017, priced at $180 per single glove and $300 per pair, lowering the price in the future. The main limitation here is games and apps compatibility with the new way of input. This is where all the efforts are focused now. Senso already uses simple gestures to emulate existing game controllers and also work on embedding existing technologies support, such as Valve’s Lighthouse. Thus, Senso Glove won’t lose in its capabilities to traditional game controllers from the very start. Moreover, there will be additional opportunities as they have an open-source SDK and any developer can implement Senso support into his software. 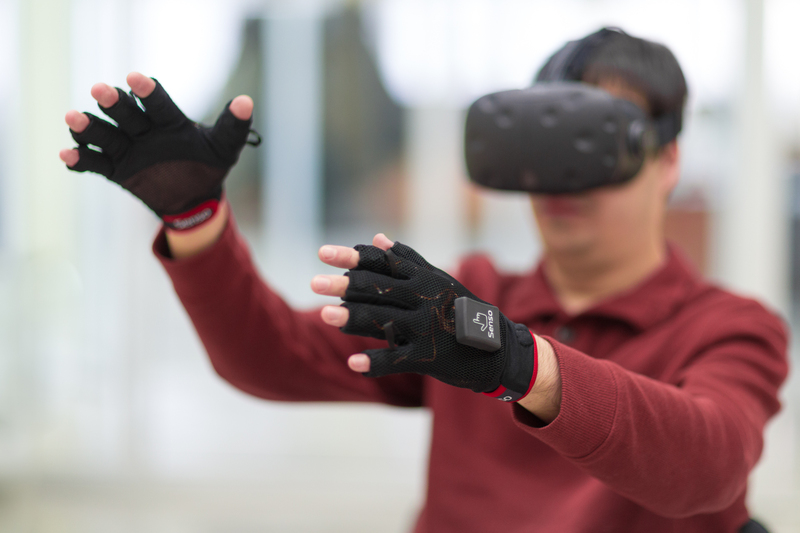 Today there are many competing solutions on the market – from Leap Motion to Manus VR – and all together they work on bringing this technology to the masses. Senso believes that in a year the industry will come to API standards for this field, thus simplifying its usage for developers. This is where this technology could become mainstream, similar to the way, how game joysticks or computer mice appeared in our homes long ago. 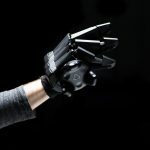 For the past two years that the Senso Glove has been presented at several expos – twice at MWC Barcelona, MWCS in Shanghai and at the GDC in San Francisco. There have been hundreds of eager eyes in those who tried the gloves in practice. 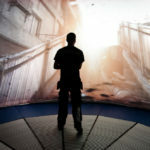 Time will come in which people won’t feel comfortable with using old controllers inside Virtual or Augmented Reality. 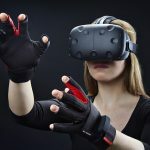 So VR gloves might become an industry standard – we have to wait and see.